Theres nothing more stunning than old fashioned Hollywood glam. Some of the biggest stars were owners of some of the biggest gems. As the times change, so do the jewelry trends. But, we must never forget those who were known for their spectacular stones and precious pearls. Movie stars are among the most influential when it comes to deciding the hottest fashion and jewelry trends. From deciding whats hot to whats not, they had, and still have, a lot of power. Who wouldnt want to be wearing the same pearl necklace as Audrey Hepburn in Breakfast at Tiffanys? Today, there are so many renditions of some of the most noted pieces of jewelry worn by stars such as she. While some knockoffs are still a bit pricy, jewelry designers have gone above and beyond when creating their own DIY earrings, necklaces and bracelets inspired by some of the biggest celebs. A few that come to mind when you think of glitz and glamour are Audrey Hepburn, Grace Kelly and Elizabeth Taylor. These ladies arent only living legends known for their stellar acting, but for the sparkles that they continuously rocked on red carpets, in movies and when at Hollywoods parties. Never have they ever not been seen covered in jewels. These 23 Old Hollywood Glamour DIY Jewelry Pieces will have you dressed from head to toe in diamonds just like those on the big screen. Audrey Hepburn is and always will be one of the most stylish fashionistas. She is best known for her classic updo and layered pearls. Hepburn was always seen rocking pearl hair accessories with diamonds embedded into them. If you’re a fan of Breakfast at Tiffany’s, then you’ll love many of these DIY necklaces that include the infamous Tiffany blue color. You can’t get more Audrey Hepburn than these stunning old Hollywood jewelry pieces! From being an aspiring actress to becoming the Princess of Monaco, the glorious Grace Kelly was always dripping in pearls. She continuously dazzled the crowd on red carpets and at royal banquets. From a red ruby necklace with gemstones to snow white pearl crowns, she glistened in everyone’s eyes. Kelly was the full package in so many peoples' eyes. There wasn't a moment where one part of her body didn't sparkle. 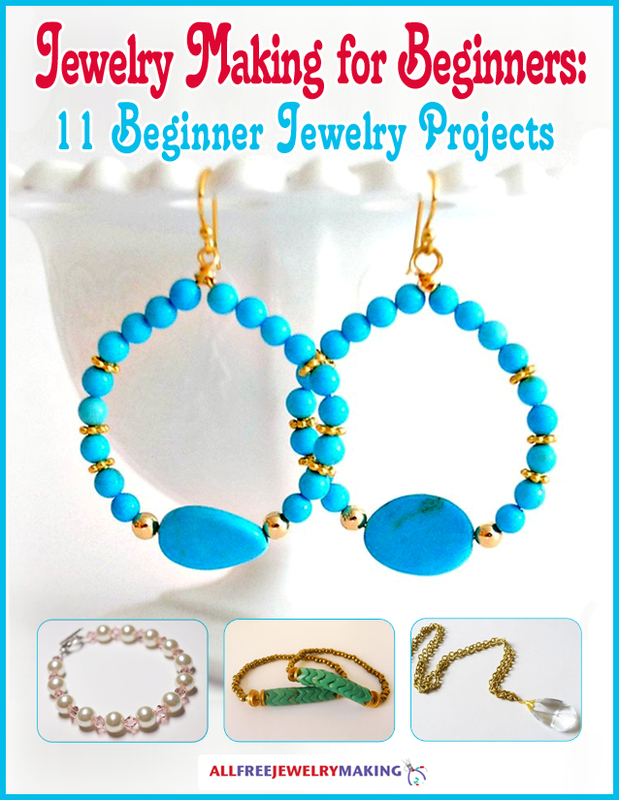 If you like classy, elegant and sparkly jewelry, give these DIY jewelry pieces a shot! These DIY designer knock off jewelry pieces will fool people into thinking you have the real deal. Elizabeth Taylor, a.k.a Cleopatra, was a stylish and spunky star. She had the most unique jewelry pieces and always made a statement. These DIY jewelry pieces are inspired by her looks on and off movie sets. From a diamond choker to bold brooches, she was glazed in sparkles. Taylor is known for bedazzled statement necklaces, thanks to her husbands, and her signature gold charm bracelet. If you want to look like a show stopping diva when you walk into any room, these unexpected jewelry ideas will wow anyone you run into. Nothing screams old Hollywood glamour like an antique brooch. Hepburn, Kelly and Taylor have all been seen styling bejeweld brooches when out and about. Today, they aren't so common. But, if you pair a brooch with just the right outfit, your ensamble will look old Hollywood chic. If you're not a fan of the brooch trend, you can turn a brooch styled pendant into a hair pin. These beautiful pendants are simply to die for. If you love large over the top jewelry pieces, these brooches are for you. What's your favorite Hollywood inspired jewelry piece?